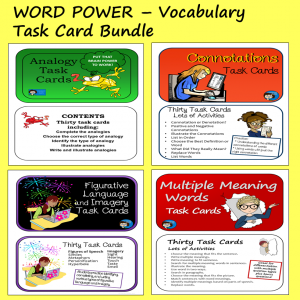 Language arts activities for middle school and upper elementary. 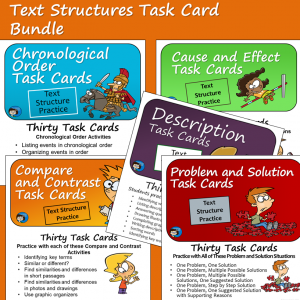 There is more to teaching characterization than just having students name character traits. Another important characterization skill for students is to recognize how a character changes over the course of a novel. The Cay, by Theodore Taylor, is a great novel for teaching this characterization skill. The main character, Phillip, matures and undergoes many changes in his outlook during the time span of The Cay. 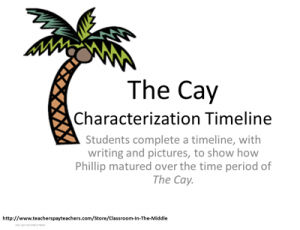 Using a timeline, students can chart changes in Phillip’s character from the beginning, where he is a carefree kid living with his parents on the busy island of Curacao, to the ending, where he has just been rescued after surviving for months on a tiny uncharted island. 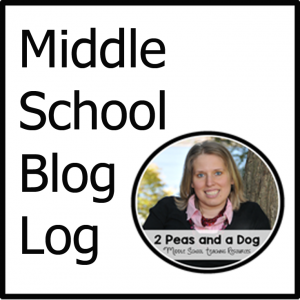 Here is a free timeline that you can use to have students illustrate the changes in Phillip’s character.